It may seem simple, but knowing the right words can mean the difference between clear communication and awkward interactions that devolve into frustrated hand gestures. And as Spanish students know all too well, you will need a lot more vocabulary than you realize to communicate clearly. From Spanish daily routine vocabulary to business-oriented terms, there are always more words to learn. So how can you grow your Spanish vocabulary with little effort? The answer is simple: word of the day resources. These seven Spanish word of the day resources take almost no time to use, but they can help your vocabulary expand massively over time. Let’s learn, one day at a time! Why Use a Spanish Word of the Day Resource? The most obvious reason to use Spanish word of the day resource is to build your vocabulary. Learning Spanish vocabulary is essential for clear communication but sometimes, slaving over vocabulary lists and flashcards can get old. Using a word of the day resource can give you some new vocabulary in smaller, less daunting doses. Using a Spanish word of the day resources is also an easy way to include some Spanish learning in every day. It can become so ingrained in your daily routine that you do not even need to think about doing it, making it an ideal tool to keep building your skills each day. These resources can also help you learn words you might not otherwise encounter in your studies. Word of the day resources usually contain a mixture of basic Spanish words and phrases and more advanced Spanish vocabulary. While they will undoubtedly help you learn some valuable terms that you will encounter often, you will also learn some useful vocabulary that you never realized you needed. Get into the habit of checking at the same time each day. If you have a schedule, it will be much easier to remember to learn your daily word because it will become an essential part of your day. It is just like brushing your teeth but with words in your mouth rather than minty foam. Consider using multiple word of the day resources. No one ever said you could only have one new word per day! Word a day resources each feature a different word each day and they are highly unlikely to overlap on the same day, so there is no conflict in using multiple word a day resources. Plus, you can even schedule them for different times of the day. You might use one when you get up in the morning, one at lunch time and one before bed. When you see the word, say it aloud repeatedly and try to use it in a sentence. Many word a day resources provide example sentences, so go ahead and say these sentences aloud. 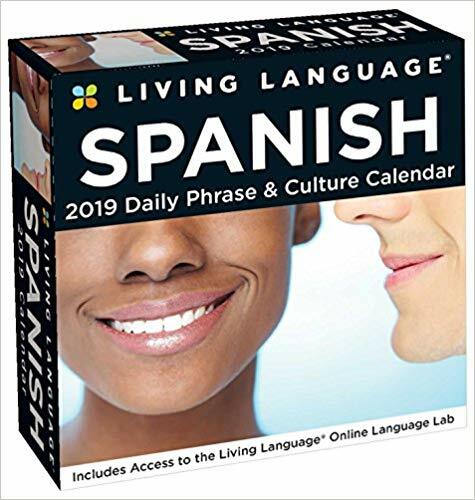 If you cannot resist the allure of a good old-fashioned calendar, this one is a terrific way to combine your love of keeping track of the date with your passion for the Spanish language. This is a desk/box calendar, which means that each day has its own sheet except for Saturday and Sunday, which share a page. Each sheet contains a keyword or phrase along with an example sentence. The calendar also lists the day of the week and month of the year in Spanish for easy practice. Most of the vocabulary is fairly basic and comes with a pronunciation guide, so this calendar is particularly useful for beginners and intermediate students. 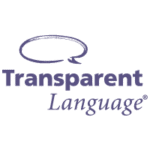 Transparent Language offers a convenient word of the day feature with multiple delivery options: you can access it online, have it sent to your email daily or get it via RSS feed. And boy, does it include some great features with every word! The word is introduced alongside an example sentence, and both the word and sentence are accompanied by audio pronunciations. Another unique tool is the “Find this word on Twitter” feature, which will show you recent tweets that include the word, allowing you to see how it is used in the real world. Plus, if you subscribe to Transparent Language’s online course, you can even practice each word of the day within the course. Featured vocabulary ranges from beginning through advanced level, so this word of the day is appropriate for any learner. 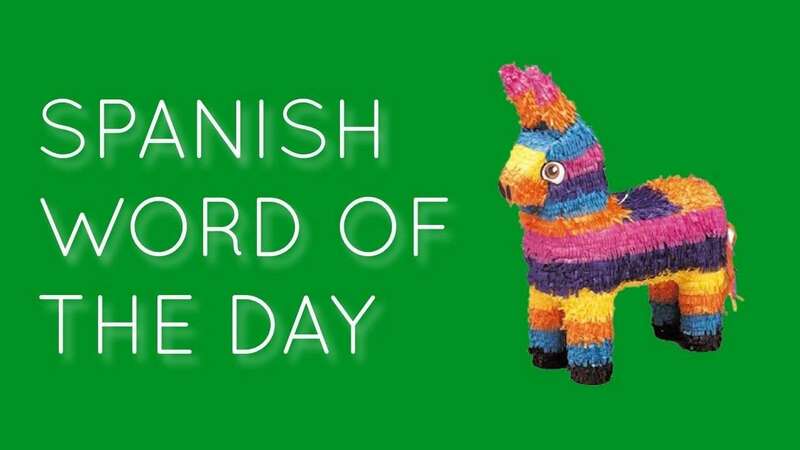 Wish you could share your favorite word of the day with all your Spanish-speaking friends or fellow learners? 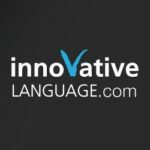 Innovative Language’s word of the day offers plenty of sharing options to satisfy even the most social learners. With this resource, you can enjoy a daily word on the website or have it delivered straight to your inbox. But if you want others to join you on your learning journey, you can also share it on social media or even use an embedded code to include the word on your own website. Innovative Language’s word of the day comes with several example sentences, audio pronunciations and an associated image. Word levels vary from beginning to advanced, so learners will always be on their toes. Spanish Central boils its word of the day down to the essentials: the word, an audio pronunciation, the word’s English translations, an example sentence and an associated image. Perfect for anyone who wants a word of the day without an overwhelming number of bells and whistles! You can access the daily word on the website or have it emailed to you. Words vary from beginning through advanced level so you will get a varied learning here. If you get hooked and want more, you can access the word of the day archive and see the daily word for every day in the past year. If you are the type of person who does not always remember to study, SpanishDict’s word of the day is an ideal choice that is hard to forget. You can check the daily word online or have it sent to your inbox. If you use the SpanishDict app, you can also enable push notifications so you never forget to study the word of the day. Each word of the day comes with the translation and two example sentences. 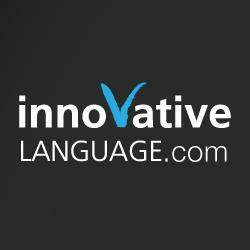 If you want more information and/or an audio pronunciation, you can also access SpanishDict’s full entry for each word. The vocabulary words tend to be the kind that Spanish students might not learn but are still very useful to know. It is appropriate for any level of Spanish student hoping to learn valuable vocabulary that they might otherwise miss out on. 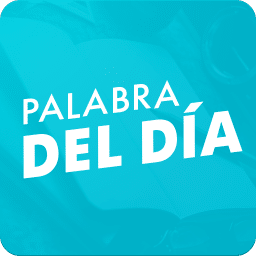 Palabra del día (word of the day) is a handy dandy app designed to teach you a new Spanish word each day. 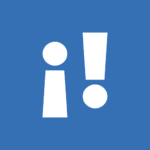 Unlike most other Spanish word of the day resources, this app is intended for native speakers. Therefore, the vocabulary is more advanced and word definitions are entirely in Spanish, making this a great choice for advanced Spanish students. 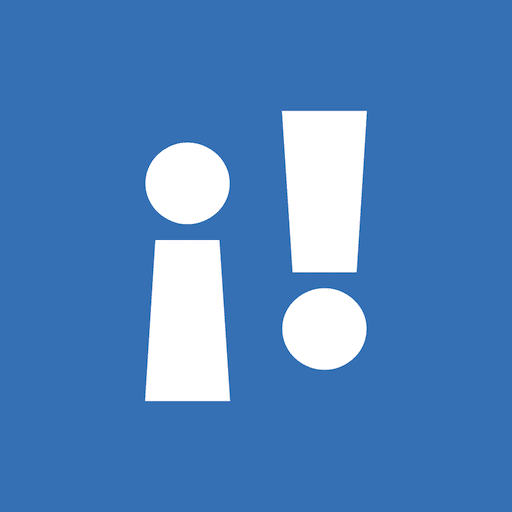 Do you have Spanish-speaking friends that you want to ambush with learning material? 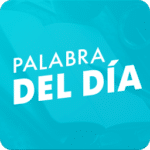 Palabra del día also allows you to share words on social media. 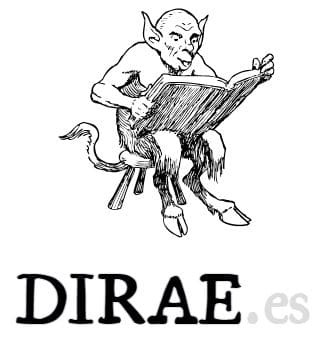 For advanced Spanish students who want to learn more in-depth information about vocabulary, Dirae is a useful option. Dirae offers a palabro of the day—an odd, purposefully mispronounced or otherwise unusual word (the word palabro, quite fittingly, is an example of a palabro). While most of the vocabulary is quite uncommon, the information provided is detailed so you know exactly what you are getting. All the available information about the word on display appears in Spanish. This may include a definition of the word, language of origin, dictionary appearances and even frequency of use over time presented on a nifty timeline. This is an excellent place to fill out your vocabulary with some more obscure, interesting words. You can never have enough words! So check out these Spanish word of the day resources to grow your vocabulary.